Free to register and free to use for the next 6 months and then just £1 or 1% fee per job afterwards (terms and conditions apply). 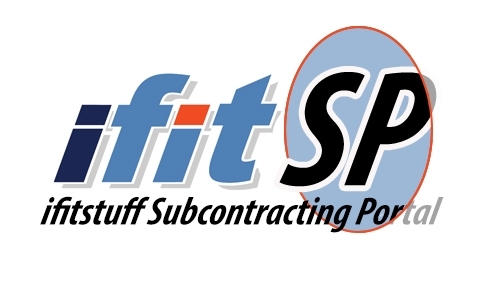 a) An installation business, then you can apply to become an installation partner to ifitstuff and find more work for your business. b) If you a manufacturer, sales business, insurance company, lease hire, finance business etc; in need of outsourcing vehicle installations, then you can apply to become an agent and use our bespoke industry software to easily manage the outsourcing of installations. 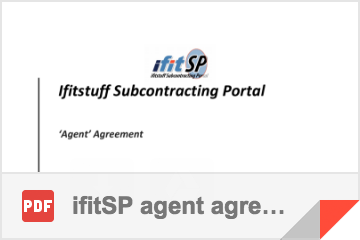 Please download the appropriate form for your business (agent agreement or installation business agreement) + GDPR agreement and email the completed forms to ifitsp@ifitstuff.com. If you are registering your business to be both an agent and an installation partner then you only need to fill out the GDPR agreement once. 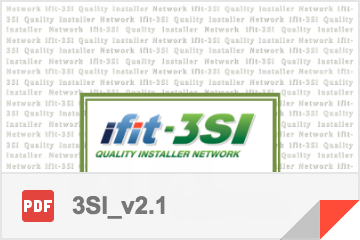 Both agents and installation businesses are expected to provide the end clients with a great quality of service and workmanship that is inline with the ifit-3SI 'Quality Installer Network'.